It’s been an exciting year for author and outdoorsman, Kennon Ward D.D., with several trips to Ukraine under his belt, the debut of his official website, a full-scale Times Square ad campaign, and a sure-fire bestseller that just hit Amazon. PUEBLO, CO, December 21, 2018 /24-7PressRelease/ — Kennon Ward has called home to many places all over the world. His life has been one filled with adventure, education and vigor. Along the way, he’s written a number of acclaimed books. His latest, “The Art & Architecture of the Byzantine Empire”, is perhaps his most in-depth and interesting yet. It would not be an exaggeration to describe Dr. Kennon Ward as a modern-day “Renaissance man”. From living in all manner of places, including Alaska, North Carolina and Georgia, Dr. Ward learned first-hand the ways, means and skills of an outdoorsman, all the while pursuing his education in order to earn his Doctorate. Straddling these two very different worlds was not always easy, but he enjoyed the dichotomy of this experience, and the sheer challenge and rewards of his achievement. Dr. Ward has also studied metaphysics very deeply, which has always provided a great source of interest to him with its myriad theories, conspiracies and mysteries. 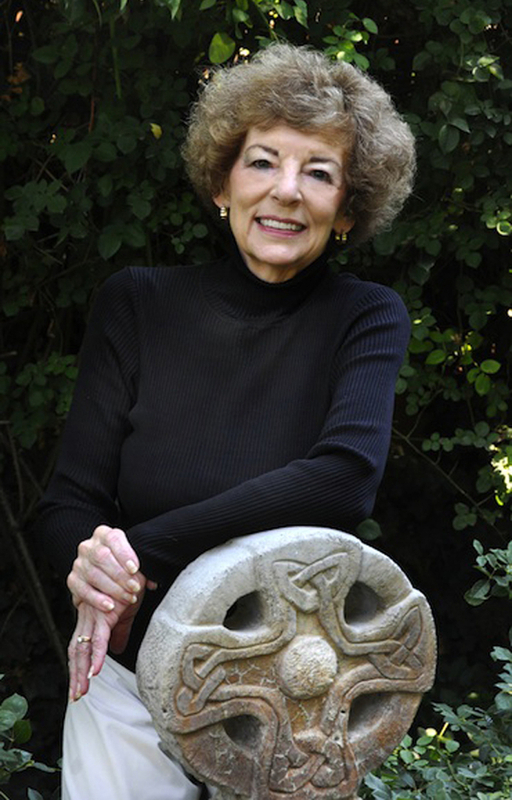 Most notably, Dr. Ward has enjoyed great success as an acclaimed published author. His books include such fan favorites as “From Forest to Food: Urban Survival Guide Series” and “How to Build a Greenhouse on a Shoestring Budget”; both having become very popular amongst — and even relied upon by — outdoor enthusiasts all over the world. Now, Dr. Ward has announced that he will be releasing his latest book very soon. 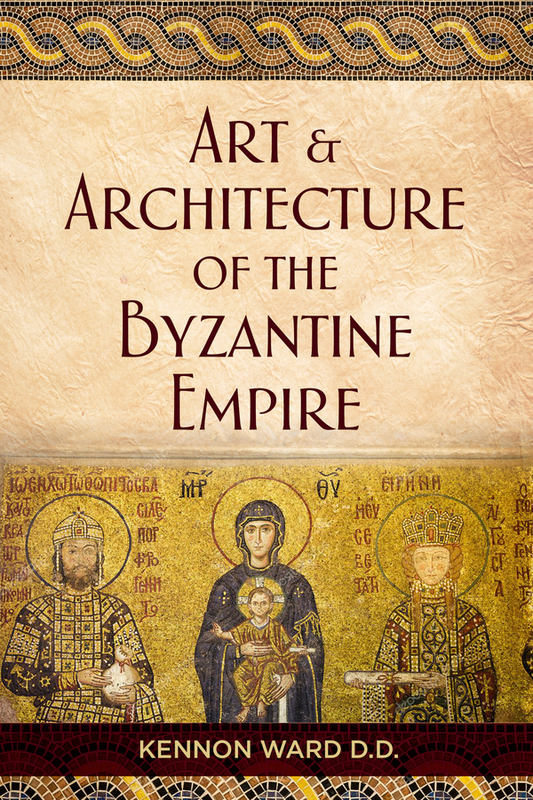 The new publication, entitled “The Art & Architecture of the Byzantine Empire”, is quite a departure from his previous work in terms of content, theme and the creative process in general. Fusing his passion for adventure with his love of art and architectural beauty, Dr. Ward split his time largely between the United States and Ukraine during the authoring of this beautiful volume, which is sure to be an instant classic in his unique and respected oeuvre. Perhaps no other factor contributed more to this new book than Kennon Ward’s deep and absolute love of the country Ukraine, with its elegant, ornate Orthodox churches; its mesmerizing Black Sea coastline; and its impossibly green and picturesque forested mountains. In fact, his interest is so great he is officially relocating to Ukraine in 2019, where he will soak up the inspiration, in order to continue fulfilling his destiny as an influential polymath, a brilliant creator, and a veritable lightning rod for the positive energies of this world (and others!). Needless to say, the excitement surrounding Dr. Ward’s upcoming book is palpable. Kennon Ward recently sat down with TSR News Group in anticipation of his upcoming book, and he was kind enough to share some very insightful answers to our questions. When did your love of Byzantine culture and art come about? Tell us about your passion for Ukraine and its many wonders. Growing up in Washington D.C. I had the opportunity to visit the Smithsonian Museum as often as I wanted. It was free to enter any of the buildings. I was drawn to the Arts museums and the Natural History branches. This is where I learned to love art for the sake of the art; to admire the lines of the classical masters and some of the newer modernist. I saw the Icons and the Iconostasis for the first time in the late 70s. As a spiritual seeker I bounced from one religion to another. In a Russian Orthodox Church I saw the beauty of the Ancient Empire. I looked at the Icons, they struck me in a number of different ways. Some of the older Icons were in a primitive style. Others were more in the Renaissance style. I learned there were 3 art styles grouped in years of the Byzantine Empire. I studied their buildings and the art. A question I had was, ‘Why so much effort in creating the Icons, [such as] The life of Christ, The Saints, the parables, and the historic figures from the old and new testament? It was because many people in the world at the time of the Byzantine Empire were illiterate. Only a small number of people knew how to read. So the icons were a way to tell the story of the bible in a pictograph manner. As a young man I was always interested in architecture and how buildings were created. This interest carried through to my getting an undergraduate degree in Architectural Engineering. The Byzantine styles of building were and still are marvels. Some say that your new book, “The Art & Architecture of the Byzantine Empire”, is a significant departure from your previous literary works. Do you find this to be true? I would not say a complete departure from the works that preceded it. I draw heavily from scholars in the religious and engineering disciplines. I write about the different eras of the Empire and how the icons were influenced. I also try to bring the connections of the older Greco-Roman roots and the Neoclassical designs of the 20th century. Some of the buildings in the nation’s capital are in this neoclassical design. It traces its roots back into the Byzantine design schools. There are many other examples of buildings in many countries from the Byzantine Empire. My book brings the new and the old together as a blending. The art of the empire still effects our culture, my book shows how in some subtle — and other not so subtle — ways we are influenced by the “old school” art. After this exciting, new book comes out I’m sure everyone will be discussing their favorite aspects of it. Tell us, though, what is Kennon Ward’s favorite thing about his own book? That is difficult to say. It is my creation and it’s hard for me to put a single aspect above the others. Each section was a pleasure to write; the Icons and their meanings, the different architectural achievements were birthed from my love of engineering and of art. All of those years walking through museums and old cities, looking and comparing the architecture of the cities, comparing cities as for the aestheticism of their skyline and the diversity of the architecture. Each section gives me a different feeling and brings back memories. Jetting to Eastern Europe to photograph the old monasteries and churches, some of the government buildings are still in use from the “old school”, being told by a taxi driver pointing to a blocky designed building as “Stalin Gothic.” I guess for me the best part of the book was writing it and discovering all of the diversity in the Old Empire. This book is already being heralded as a masterpiece. The bar is perhaps higher than it’s ever been. Do you now feel extra pressure in terms of where to go next? What is the plan after this anyway? I do not feel pressured, per se. I will continue to write. In doing my research I gathered much more material than I could have possibly put into a single volume. I plan on taking a couple months off from writing and giving talks at some local venues in the US and Europe. I will be moving to Ukraine this month to live with my wife and son. I will be traveling back to the US every few months for business and to give lectures. I do plan on making the book available in Europe with some expectations of a speaking tour there. Did you always feel destined for a life of adventure and intrigue? What advice can you offer to those who feel drawn to a similar lifestyle? I grew up during the Cold War in a military family on military posts and bases. I knew from a young age I would be a soldier or Seaman. The decision for that came when I was 17. I chose the Army as I was tired of living with the Marines. I have always been adventurous. I follow politics as most people follow their favorite sport team or daytime drama series. I like to guess ahead how a policy will be taken, and who and how it is implemented. The same is true for religion. The advice I can give to anyone is: Don’t wait until things are perfect. They will never be perfect. Sometimes it takes a leap of faith. Start small and build on to what you have. As the Chinese proverb says: “The journey of a 1,000 miles starts with a single footstep.” You are the only one who will make your dream come true. Take the first step. The second step is not nearly as hard. There is never a destination; there is only the journey. Enjoy it, create it the way you want it to be. The works of Dr. Kennon Ward, including “The Art & Architecture of the Byzantine Empire”, are about to enjoy a great deal of extra exposure as the subjects of a major promotional campaign. This is being carried out in Dr. Ward’s name, and it will be debuting later this month (December, 2018) in what promises to be a grand success all around. The advertisement will be a multi-promo spectacular displayed in synchronization on the iconic eleven billboards at 3 Times Square, New York, NY; the Thomson Reuters location. It will be a vivid, colorful, thought-provoking ad campaign inspired by the hidden, and not-so-hidden, treasures of Ukraine. A Times Square ad appearance of any kind is an opportunity afforded to few individuals, but an appearance of this magnitude is generally reserved exclusively for the true originals of this world, just like Kennon Ward. He is using this as not only a marketing opportunity, but also as a vehicle to spread the promise of his message far and wide. 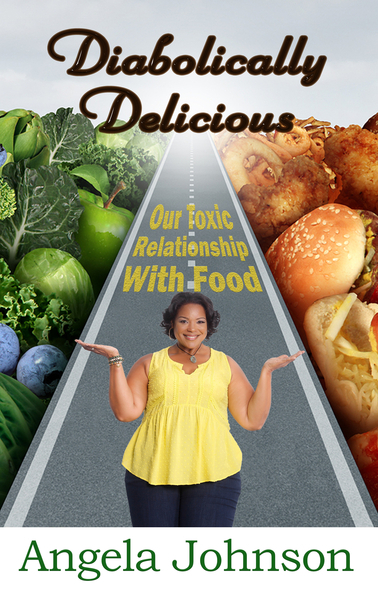 For more information please be sure to visit Dr. Kennon Ward’s official website: https://www.kennonward.com. 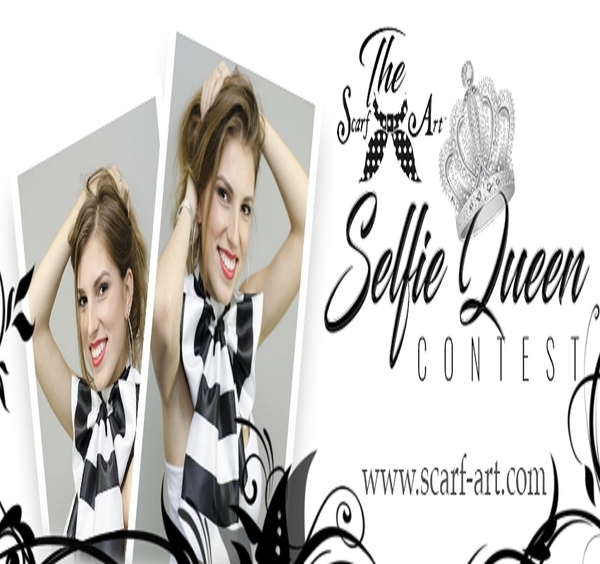 Are You a Selfie Queen?